No aborted babies signed a waiver donating their organs to science. Abortion preempts all rights of attorney, informed consent, right of privacy, right of liberty, right of conscience, right of life. Abortion slaughters every human right that child could have had. There was no informed consent for any of those babies to donate their bodies to science. 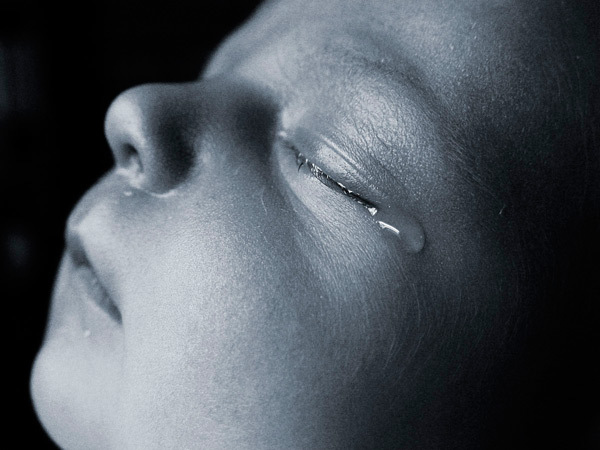 The babies never consented, and that’s part of why it’s so barbaric to have abortion legal in the first place–it’s not killing criminals, or enemies of the state, or even suicidal emo teenagers who “want to die.” It’s killing a child and every right that child might have had, often by chasing it around the womb with medical tweezers and a suction hose yanking it apart limb by limb despite its defensive squirming and silent screams.